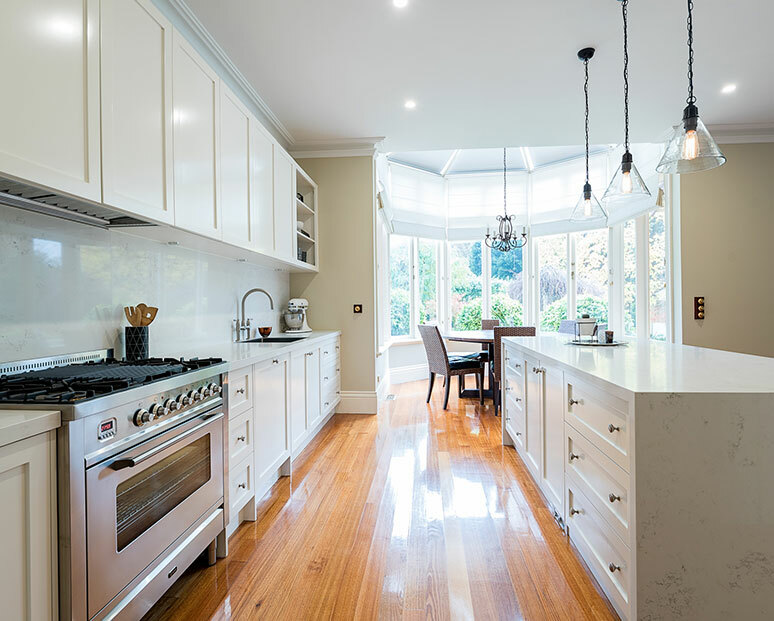 For all their needs in kitchens Moonee Ponds residents have a local specialist – Kitchen Classics! 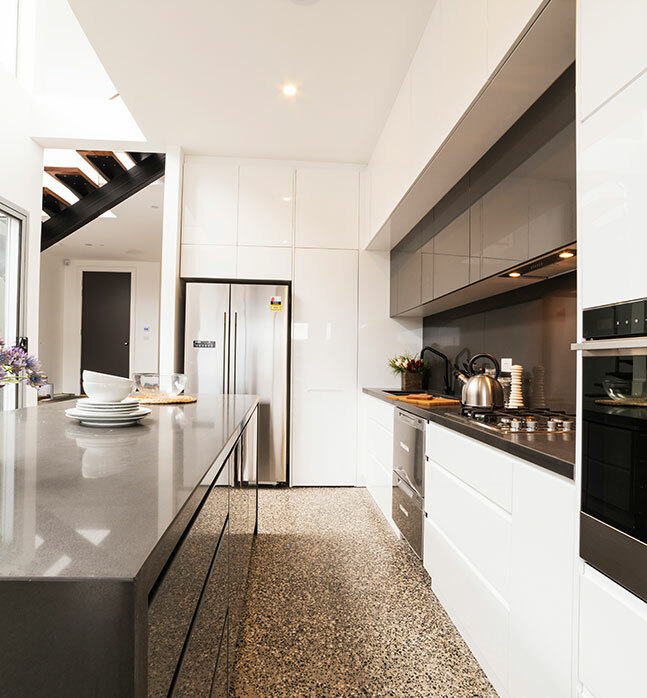 Here at Kitchen Classics, we have an unparalleled knowledge of kitchen designs, including all the latest trends. These days, design has moved more toward beautiful simplicity. 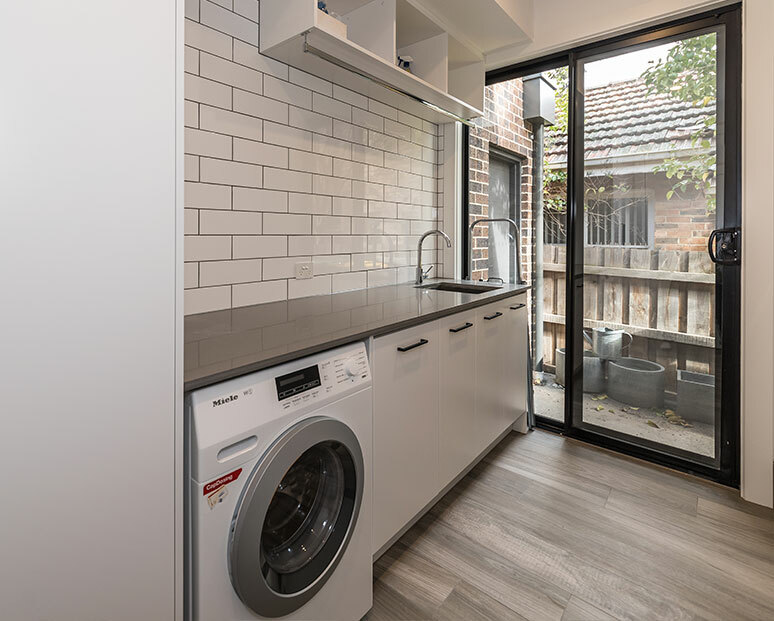 Economical functionality is balanced by choice of materials which reflect the demands placed on modern kitchens in Moonee Ponds and other suburbs throughout Melbourne. 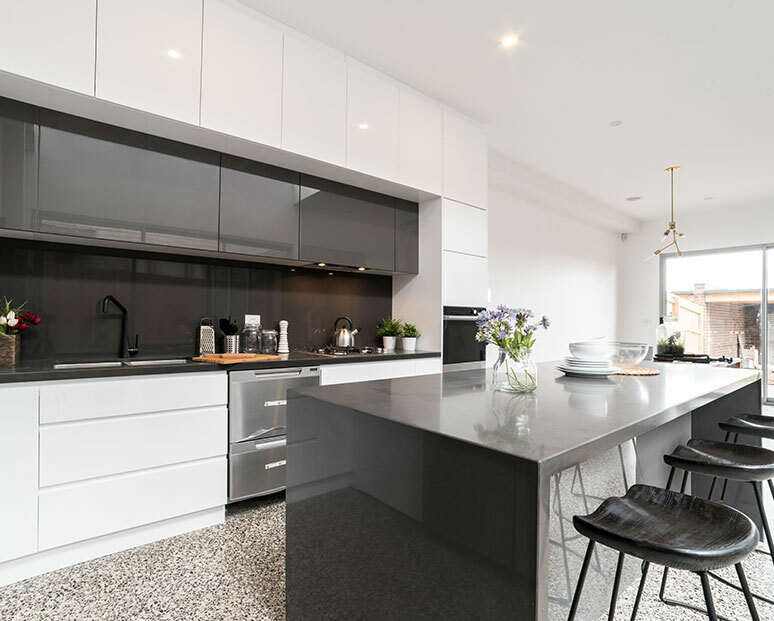 The modern kitchen is not only a place to prepare meals; it is often an open space, used for dining, socialising and entertaining. Multi-purpose fixtures, such as floating benches, are important features of modern kitchen design. You want a kitchen specialist that understands all this! Kitchen Classics don’t believe in a ‘one-size-fits-all’ policy for modern kitchens. 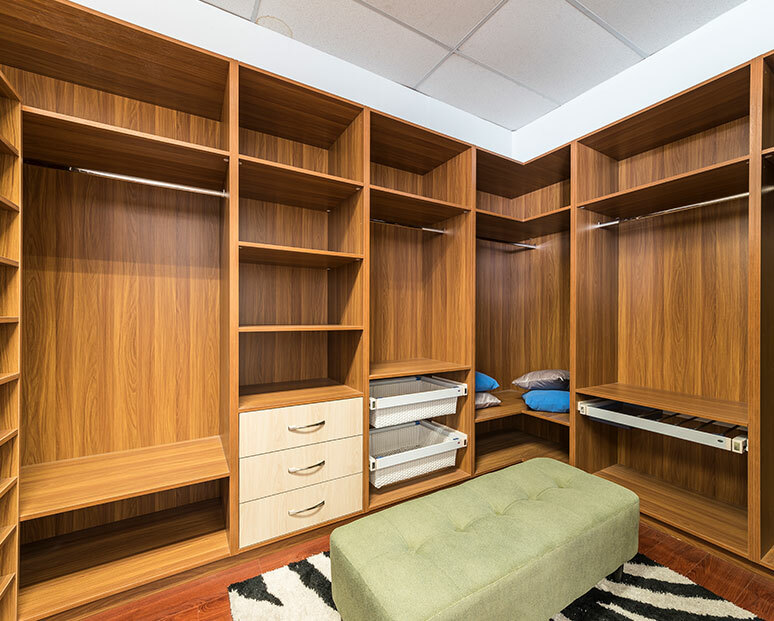 Our cabinet makers follow designs and develop cabinets that are fit-for-purpose. As each kitchen space is different, each kitchen requires a different design solution. 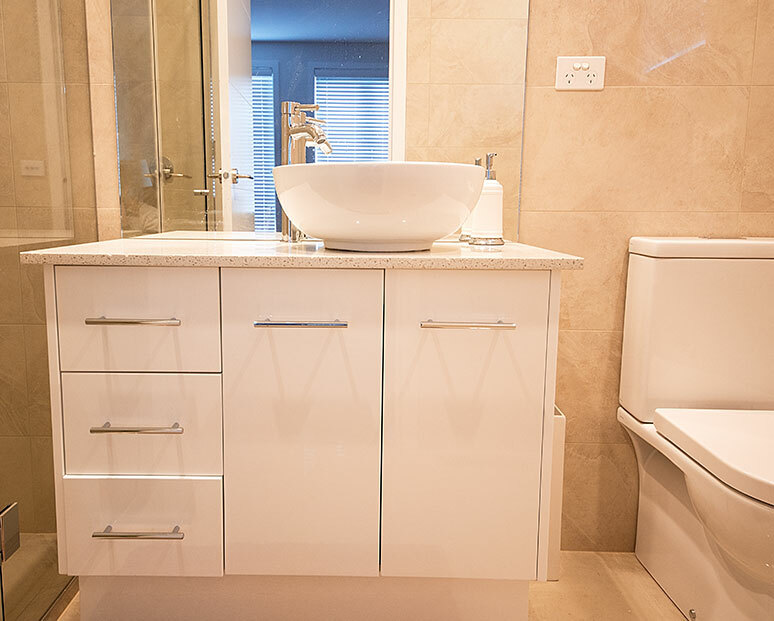 All our cabinet makers’ work comes with a quality guarantee. 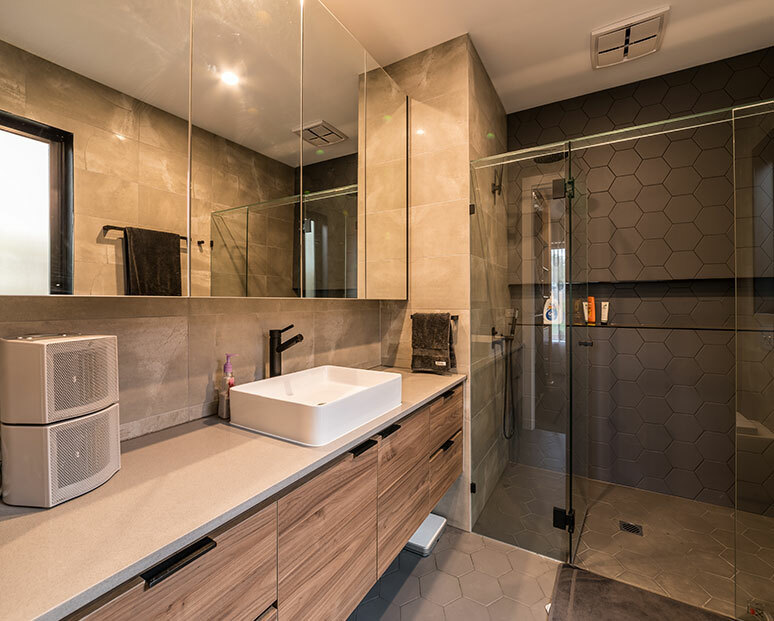 Guaranteeing quality in the modern kitchen industry is all-too-necessary nowadays, because of inferior quality products offered up by the less scrupulous segments of the industry. Many tradesmen will use cheap materials that may look like our quality products but will quickly age. Don’t get caught needing to renovate your kitchen again, with all the expense involved, in just a few years’ time! Come and get an instant classic, with Kitchen Classics.